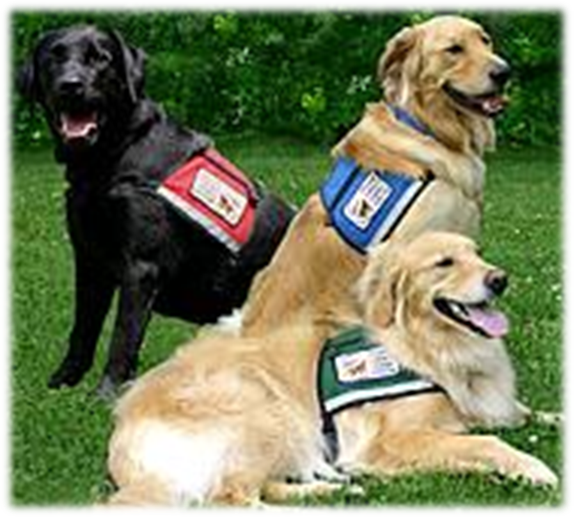 We are an all-volunteer organization that visits area facilities with our personal pets. Facilities we visit include Hospice, nursing homes, rehab centers, mental health programs, children's camps and much more. We have created BARK, a reading program, for use in elementary schools. As a group we make approximately 30 visits a month, serving areas in Anderson, Seneca, Clemson, and NE Georgia. To become a volunteer and be a part of SCDogs, click on the "Testing" link.